High-tech cockpits are supposed to make flying safer. But do they really? The Mystery: High-tech avionics were supposed to make flying safer. But did they? Did they really? The Backstory: Aircraft outfitted with advanced computer screen avionics systems have been with us for more than 15 years now. The revolution got started with the adoption by Cirrus Aircraft of Avidyne Entegra flat-panel displays and followed shortly thereafter by Cessna offering Garmin G1000 avionics suites in every one of its planes with a propeller (plus the Mustang). Since, there are few airplane makers that don’t offer a flat-panel, GPS panel as standard equipment. And over that time, a lot of us have been flying with these advanced systems that offer a number of capabilities that exist in a universe never even hinted at by the development of analog gauges. And recently affordable retrofittable flat panel or LCD systems have become available for hundreds of aircraft models. The assumption is and always has been that aircraft with advanced avionics would be safer than those with conventional, analog gauges, as pilots would use the new technology to avoid errors, such as loss of situational or special awareness, that analog instruments weren’t very good at preventing. But the promise of digital instruments with computer-style displays was even greater than that, as these systems brought with them far greater reliability—a digital attitude sensor is orders of magnitude less likely to fail compared to a mechanical “iron gyro”-based instrument. On top of that, these systems offered redundancy. If your main display goes out, just hit the red button and a second display picks up the slack. Predictably, traditionalists were up in arms, concerned that flat-panel instrumentation would take all of the work out of flying, and along with it the pilot’s participation in the whole affair. In identical fashion, pilots had previously complained in the early 1960s about the widespread adoption of autopilots and, later, about the arrival of GPS on the scene. “If you don’t get lost, is it really flying?” they seemed to be asking. And it looked as though they might have been on to something when at first the whole safety argument behind glass didn’t work out as planned. In fact, the safety record of early airplanes outfitted with glass cockpits wasn’t better than conventionally equipped planes—it was far worse. Concerned about the high accident rate in new planes, the FAA in 2003 went to work with industry groups to get their arms around what was going on to cause a drop in safety instead of an improvement. There were two main theories the glass skeptics put forth, and they were at odds with each other. Theory One: The first one was that flat-panel avionics would make flying so easy anyone could do, and so pilots wouldn’t have to actually learn to fly anymore and wouldn’t be up to the judgment and skill demands of flying. Theory Two: The second theory was that operating newfangled avionics was so complicated that pilots would get distracted and crash (like automobile drivers with their smartphones, a known safety hazard) or that they would program their systems incorrectly and therefore crash. So what was the issue? After looking at TAAs for more than a year, the study group, which seemed skeptical of new technology for a time, ultimately determined that the issues with TAAs had more to do with training than with the inherent safety of computerized instrumentation. Today, the Cirrus SR22, which was one of the models that inspired the TAA study in the first place, has an admirable safety record, despite its cockpit getting more technologically advanced over time and not less. And AOPA, which for a time was skeptical of TAAs too, now finds that the accident spike with early TAAs was similar to other accident increases when other new technologies were introduced. They found that better training helped tame those issues, that pilots knowing how to use their navigators well was a key training goal, and finally that TAAs offer increased “additional safety,” something pilots of planes with advanced avionics capabilities have been saying since their introduction. 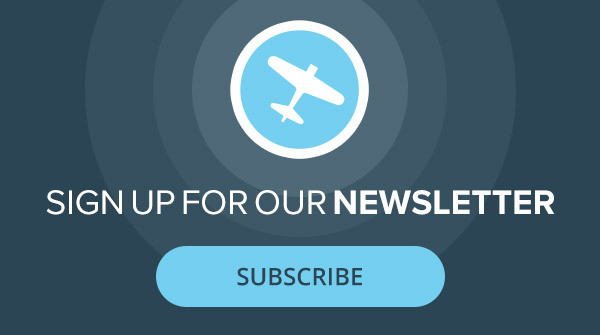 The Truth: Technologically Advanced Aircraft do present challenges to pilots who are not well trained in their use, but with training, pilots can enjoy not only improved baseline safety but improved potential safety as new capabilities are brought online. I agree with the last paragraph about being well trained and improving the safety during flight. I do have one question. Since ATP trainees and airlines spend thousands on training pilots for flying expensive iron and people with sophisticated simulators, why isn’t there a similar requirement for a GA pilot to demonstrate proficiency in the use of the computerized displays for their particular aircraft? The computer training programs are available and hands-on simulators exist. Would it be so difficult to develop a certification program to insure the pilot is proficient and capable of using the systems? Call it an endorsement on the license. 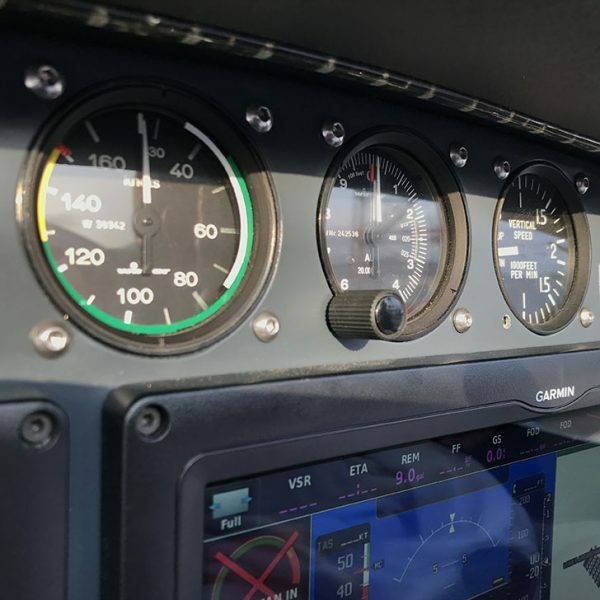 In defense of the analog gauges, I do like the ability to view the individual parameters of the flight on the instruments, without the clutter on the “glass”. With the development of electrically driven navigation gauges and backup batteries, the problem of vacuum pump failure, is eliminated. Fly with whatever you are comfortable with. Safety is still up to the training and competency of the pilot.